Amanda Rountree has been performing improvisational theatre professionally since 1992, teaching since 1998, and directing since 2002. She is also a storyteller, writer, puppeteer, and solo-performer. 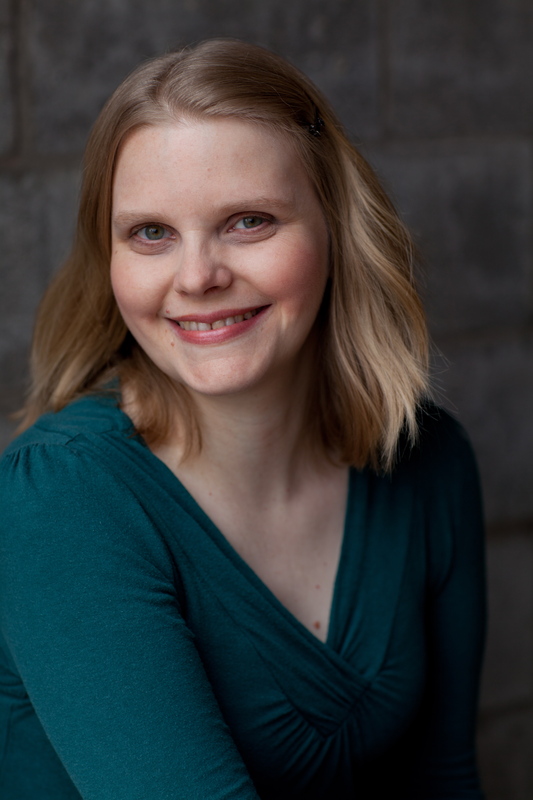 In 2014, she moved to the Atlanta area from Chicago, where she was a faculty member with the Second City Training Center, an ensemble member with WNEP Theatre, and a writer/puppeteer with SNORF. Her one-woman shows, The Good, the Bad, and the Monkey and 185 Buddhas Walk into a Bar… both had successful runs in Chicago and tours to other cities. Previously, she was a performer and instructor with Unexpected Productions and a performer and Co-Artistic Director of Playback Theater Northwest in Seattle. Amanda has entertained audiences in seven countries and countless North American cities utilizing a wide variety of styles, disciplines, and formats. She’s performed everything from improv games in Kentucky and improvised Shakespeare at the Colorado Shakespeare Festival to drama therapy in Japan and breakthrough formats in Germany. Amanda was Artistic Director and Education Associate of Highwire Comedy from its founding in 2015 until March, 2017. She is a faculty member of Forsyth Academy of the Performing Arts and performs, teaches, and directs throughout Atlanta and its surrounding communities. You can follow her on twitter or facebook. To contact Amanda, please email her at andthemonkey at gmail dot com.